Scott Kolecki, content writer for Corvsport.com and Corvette enthusiast, preps his car for "Drive Your Corvette To Work" Day on Friday, June 30, 2017. With the Fourth of July just a week away, what better way to kick off the holiday festivities than by driving “America’s Sports Car” – the Chevy Corvette – to work and showing it off to your co-workers? This Friday, June 30, 2017, marks the 17th anniversary of the “Drive your Corvette to Work Day,” and Corvette owners across the United States (and around the world) are encouraged to park their daily driver, and instead enjoy driving their Corvette as they head to and from their place of employment! On June 30th 1953, the first Corvette rolled off the assembly line in Flint, Michigan, and immediately gave birth to an American icon. 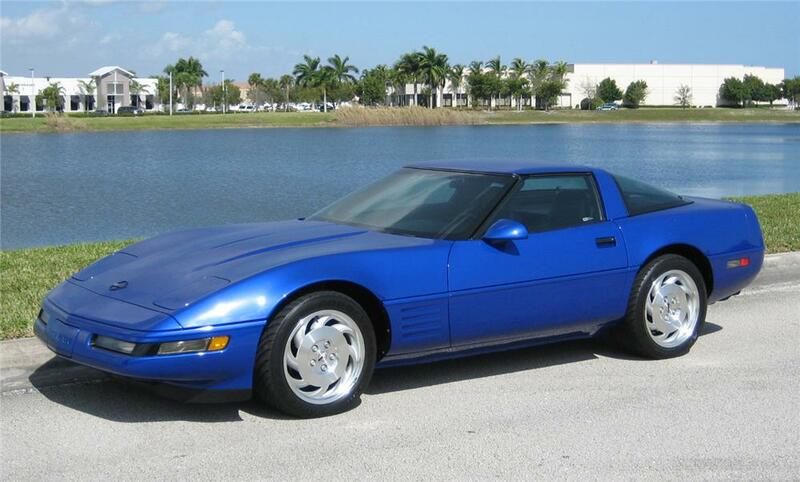 Since that day, more than 1.6 million Corvettes have been produced. 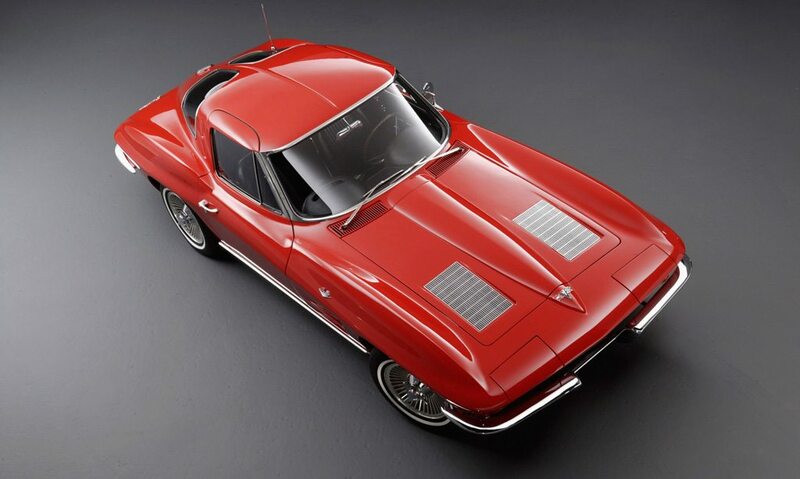 To say the birth of the Corvette was “revolutionary” is an understatement – it changed the landscape of the American sports car forever and captured the hearts and imaginations of people for generations. 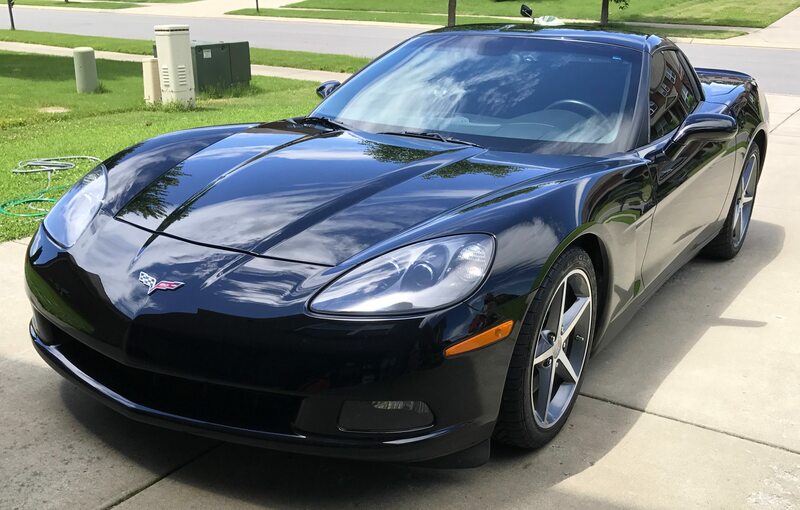 To commemorate the birth of the Corvette – and to celebrate its heritage – Mike Yager, founder of Mid America Motorworks started the tradition of “Drive Your Corvette to Work Day” back in 2001. The tradition encourages Corvette owners to driver their Corvette to their place of employment on the Friday closest to June 30th – and for 2017, the day closest IS June 30th! 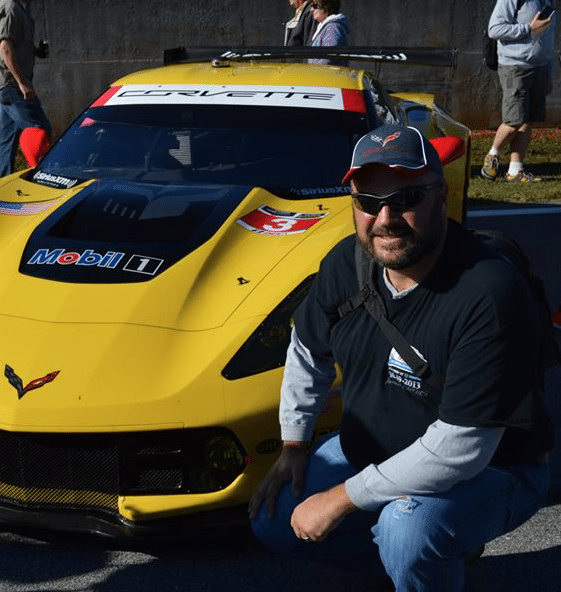 How Corvette Owners Can Get In On the Fun! 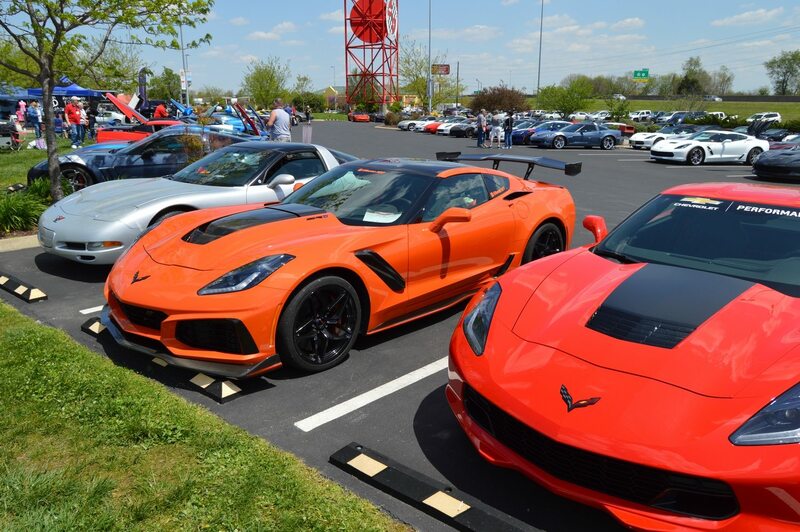 Thousands of Corvette owners have joined in the celebration over the years, so, along with Mid America Motorworks, the National Corvette Museum, and others, Corvsport.com is encouraging all Corvette owners to get in on the fun! It’s a great way for your co-workers to see firsthand just what is so special about the Corvette, plus it’s a wonderful excuse to get your car out of the garage and give it some exercise on the road. 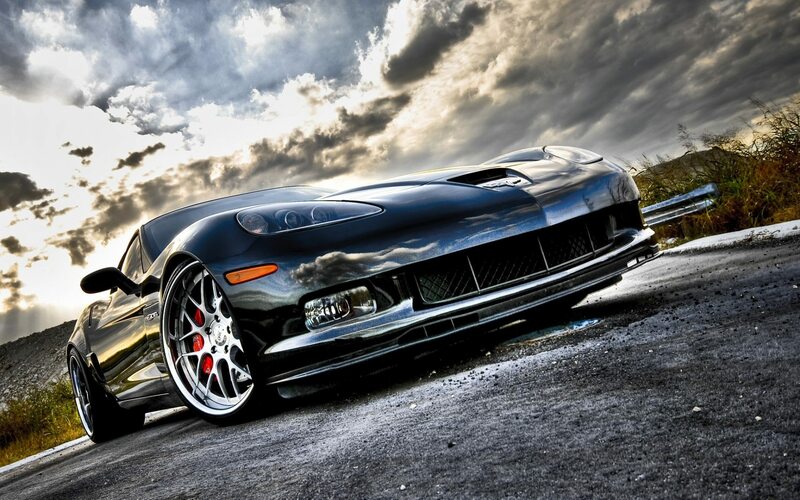 Be sure to take some photos of your Corvette at work and share them on the Corvsport.com Facebook Page! We want to see and share your images. You can visit our Facebook page by clicking HERE. Also, in honor of the company that started this incredible tradition, please make a point of visiting Mid America Motorworks Facebook page as well at www.facebook.com/mamotorworks.